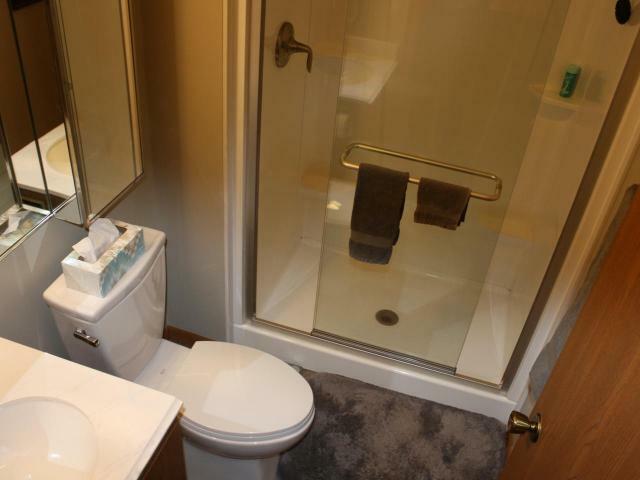 First Time on Market! 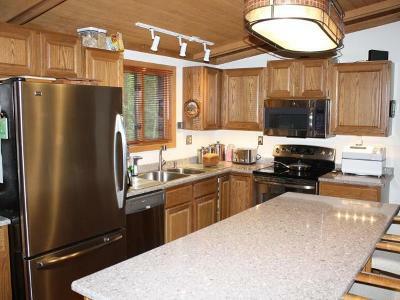 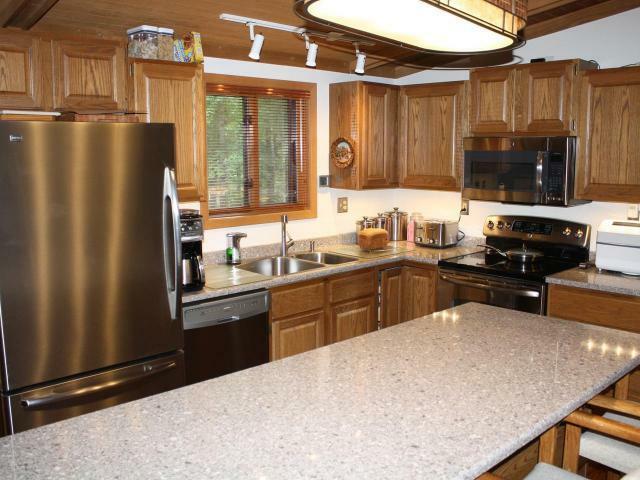 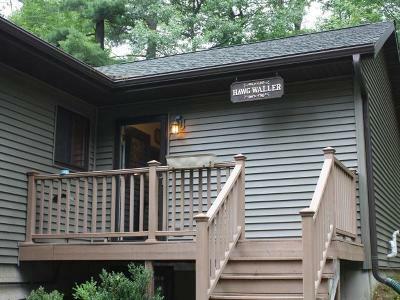 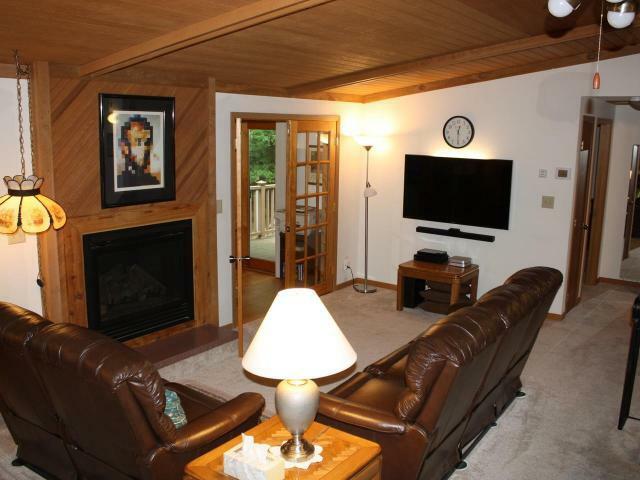 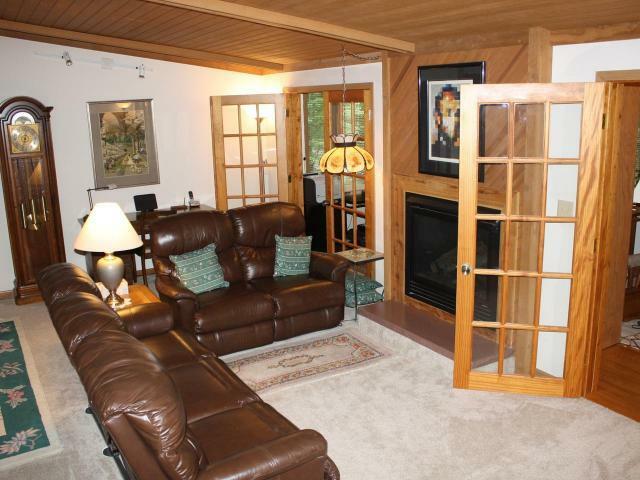 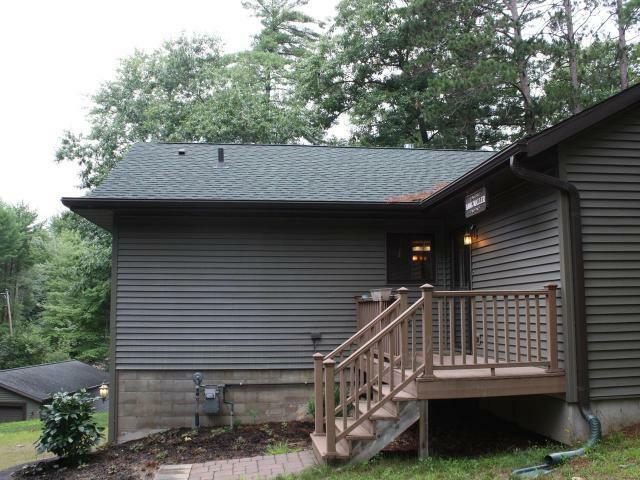 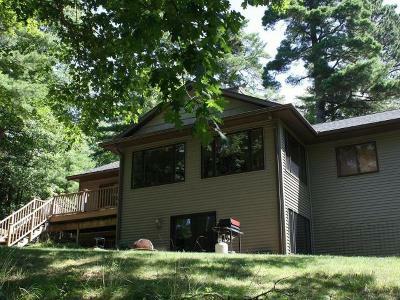 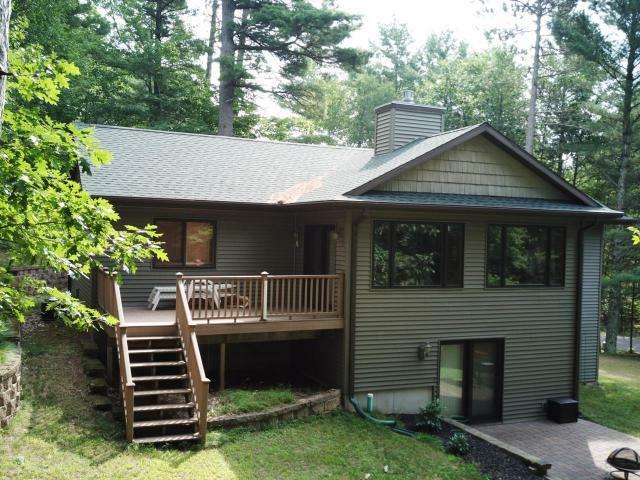 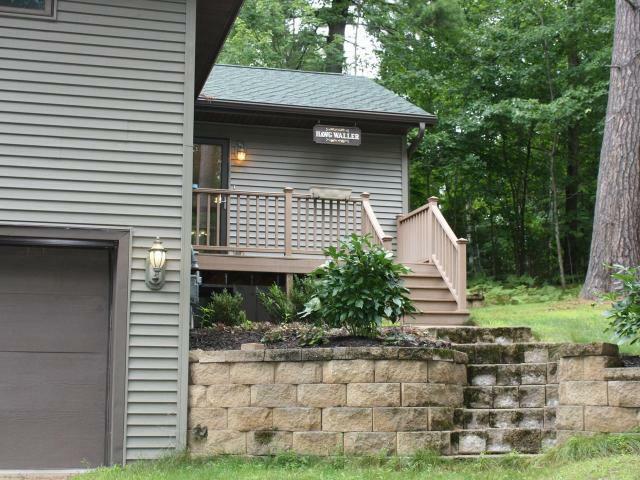 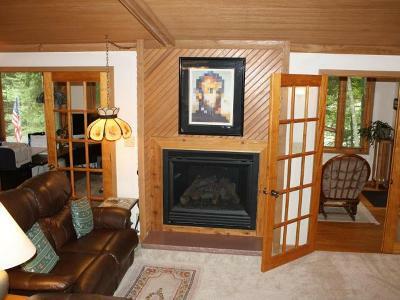 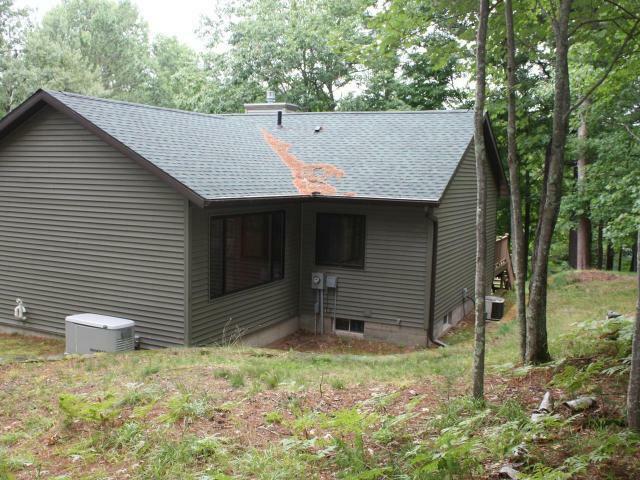 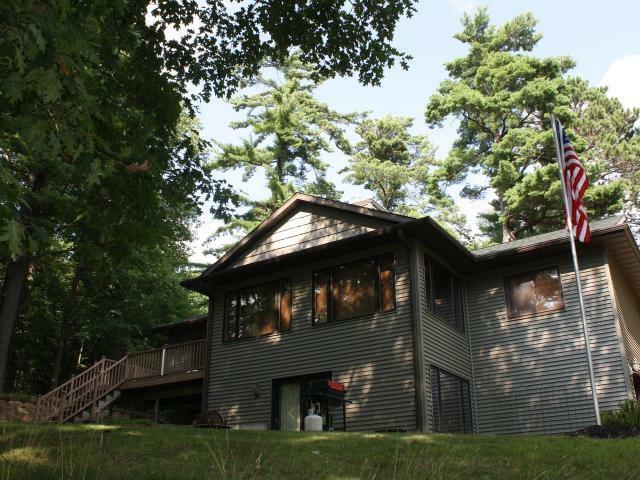 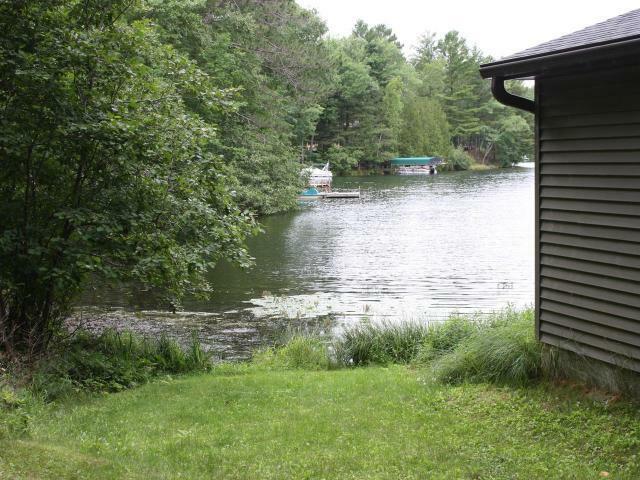 Fantastic home on Minocqua&apos;s highly coveted Blue Lake! 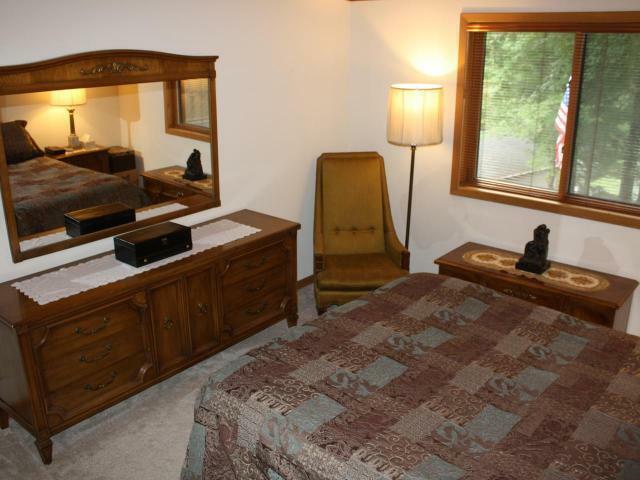 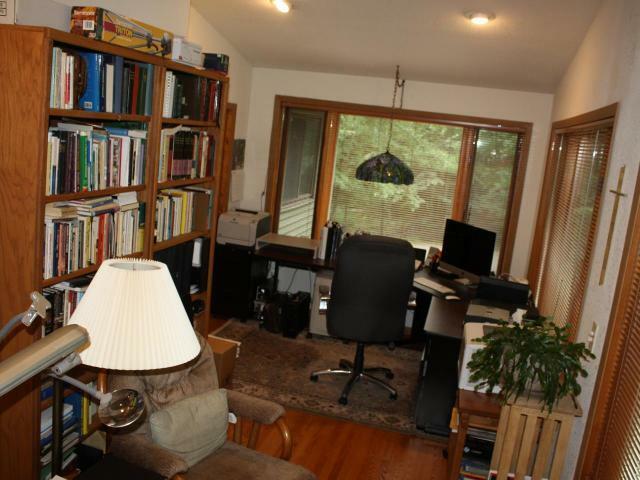 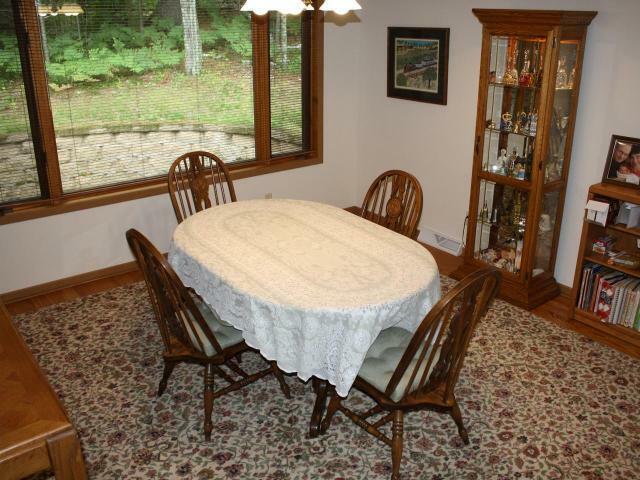 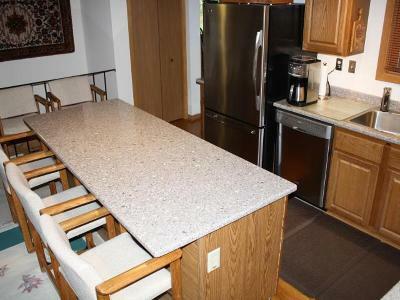 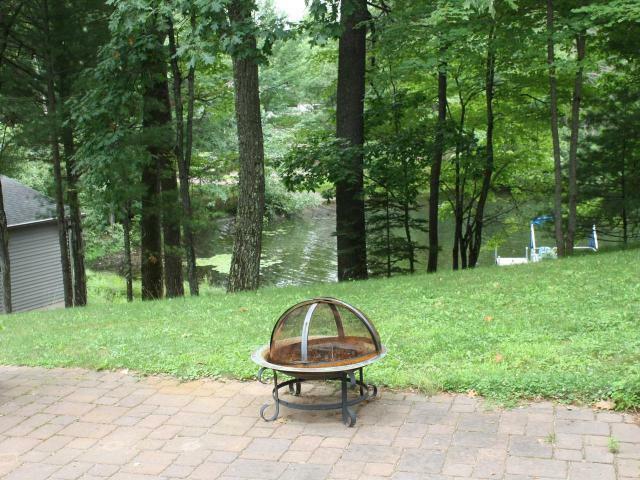 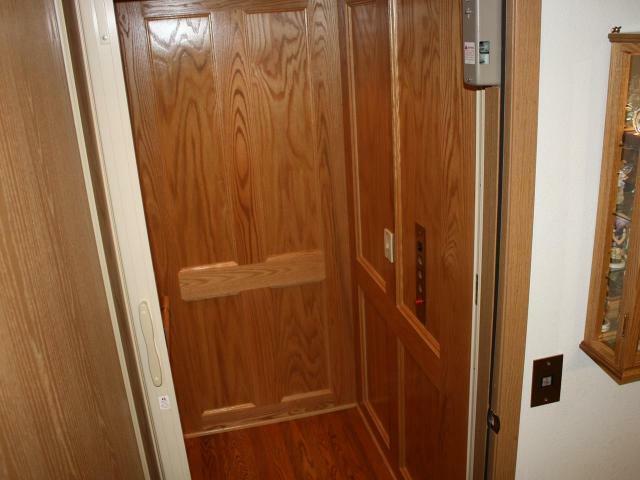 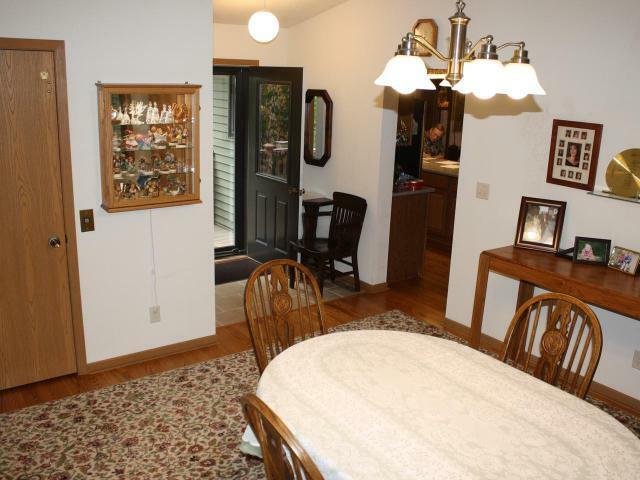 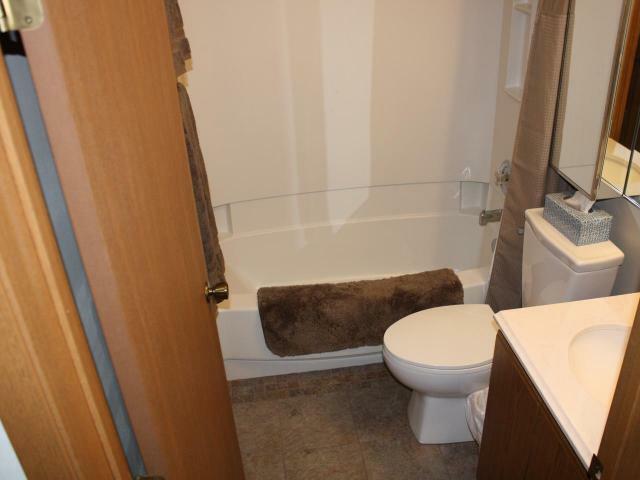 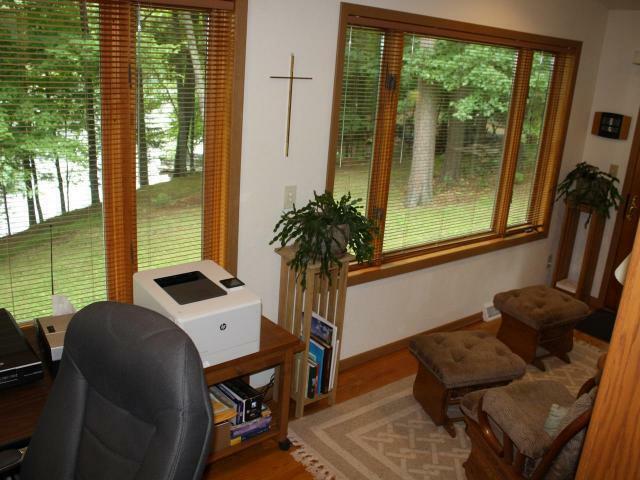 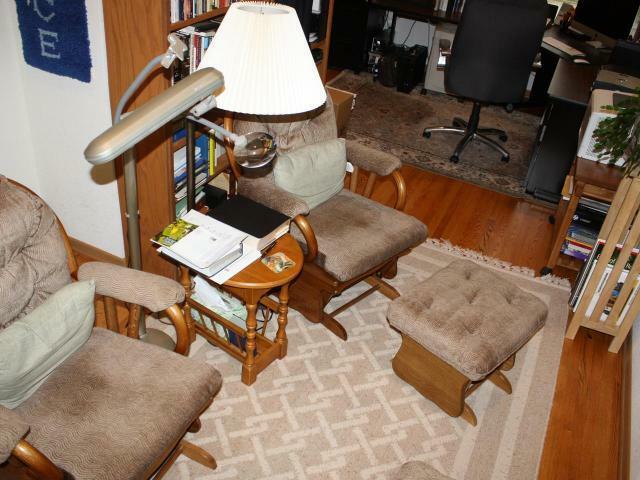 Updated home with an elevator and beautiful views of the lake from your 4 season sun room. 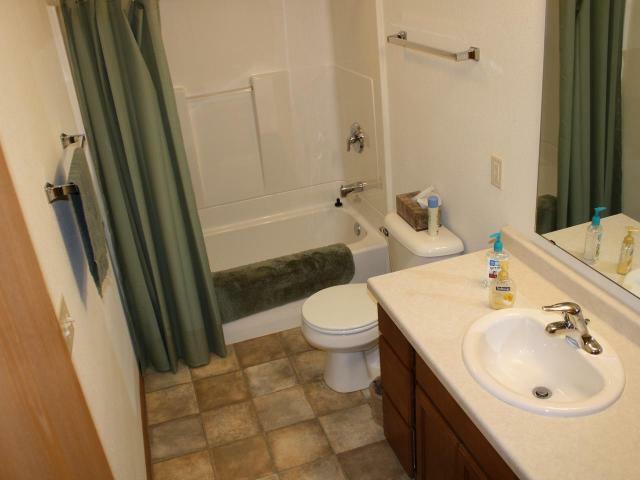 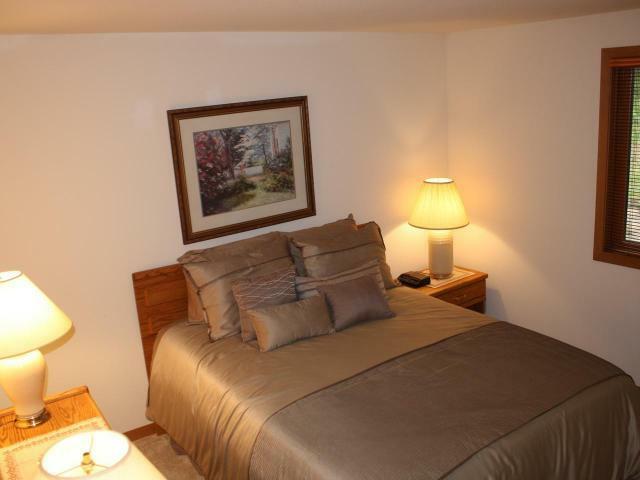 Master Bedroom Suite, 2 additional bedrooms, bath, kitchen, dining and living room with gas fireplace on the main level. 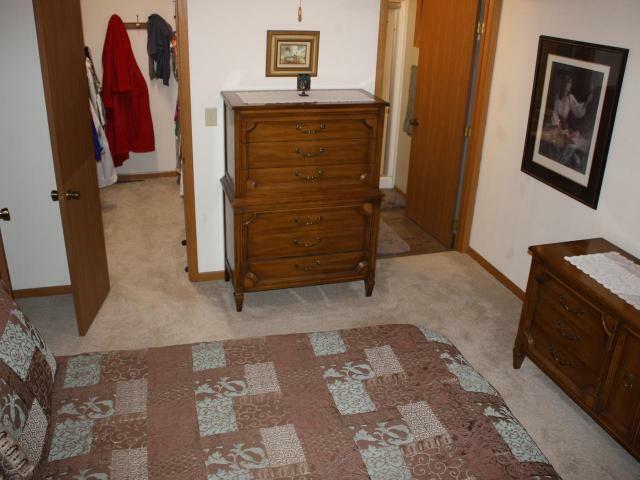 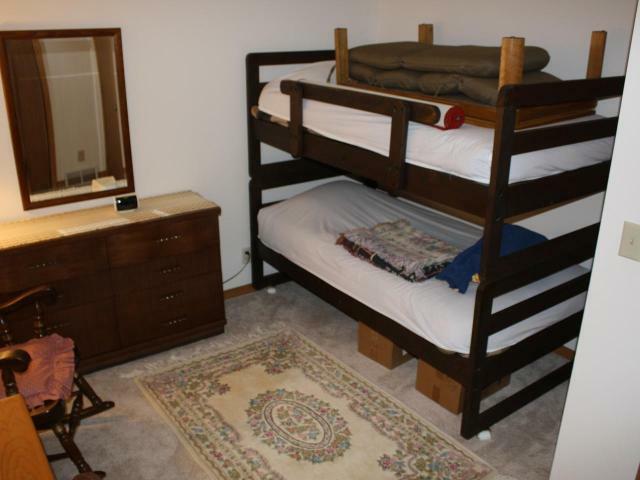 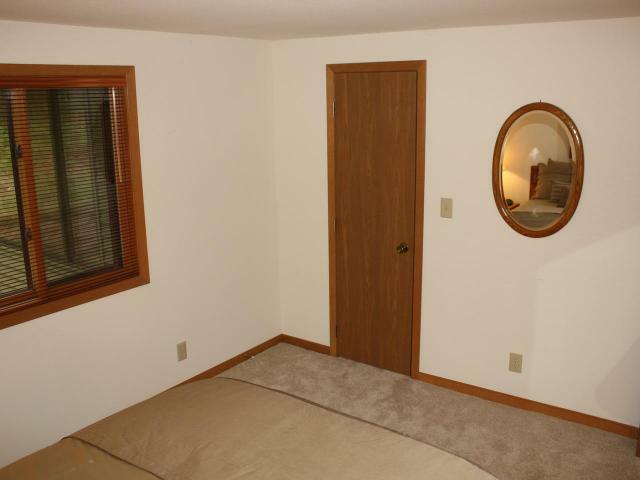 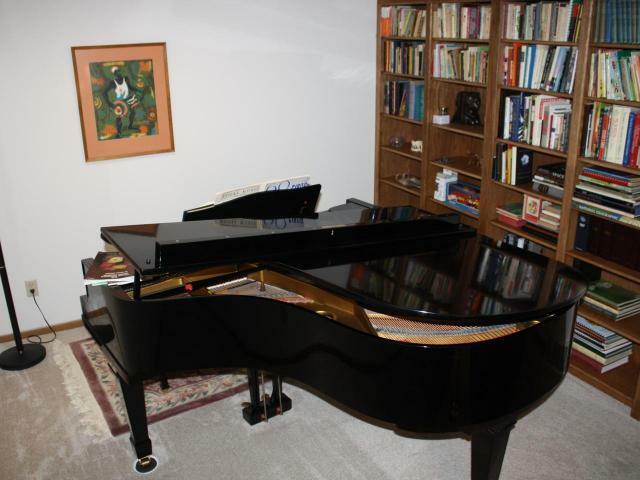 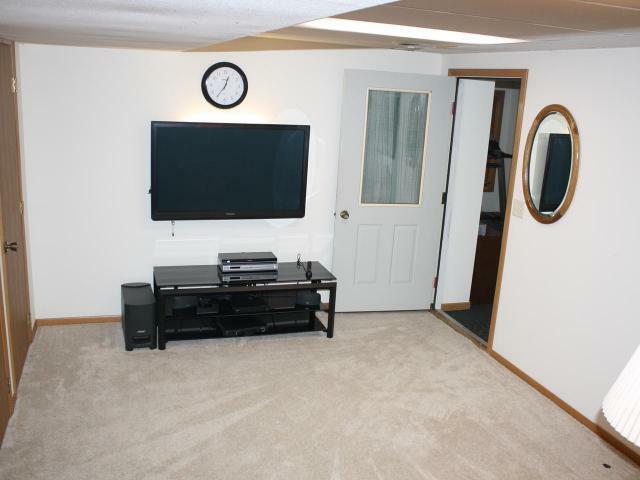 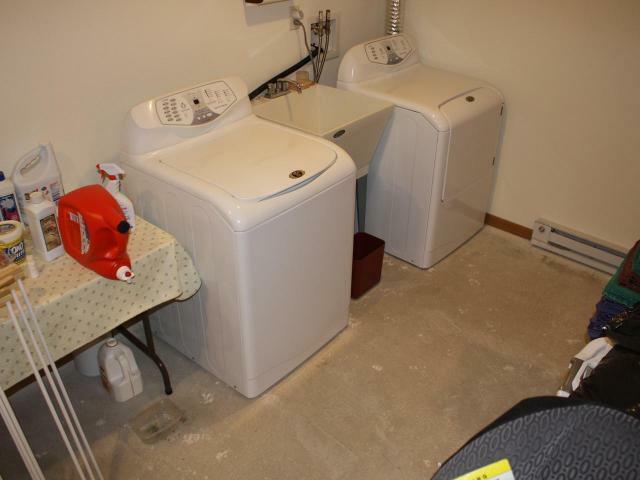 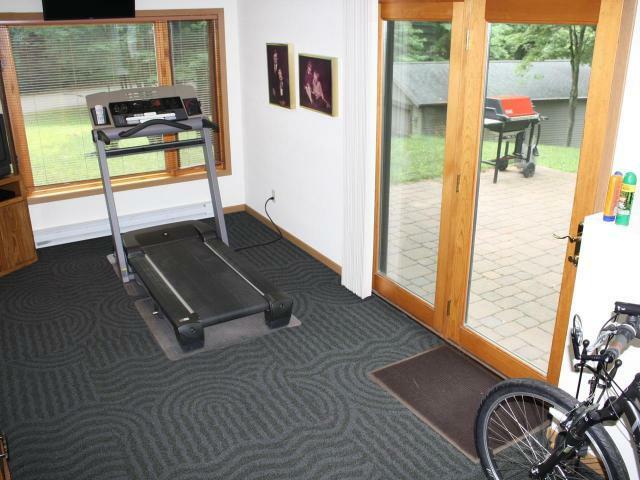 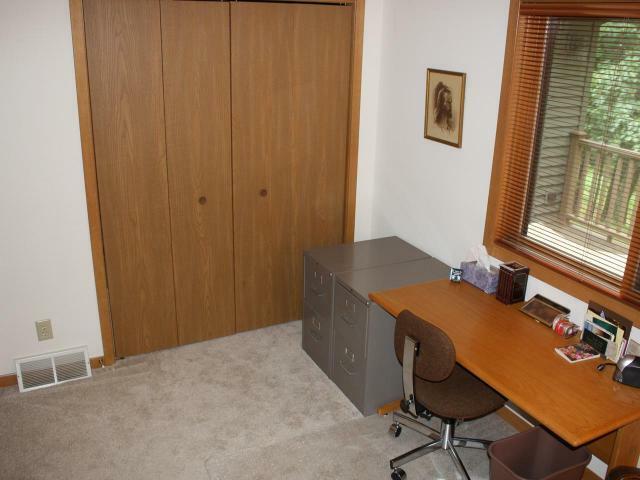 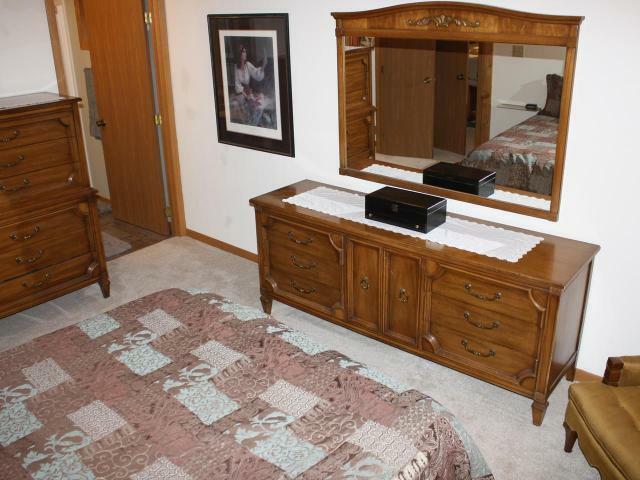 Basement has exercise and hobby rooms with lakeside walk out. 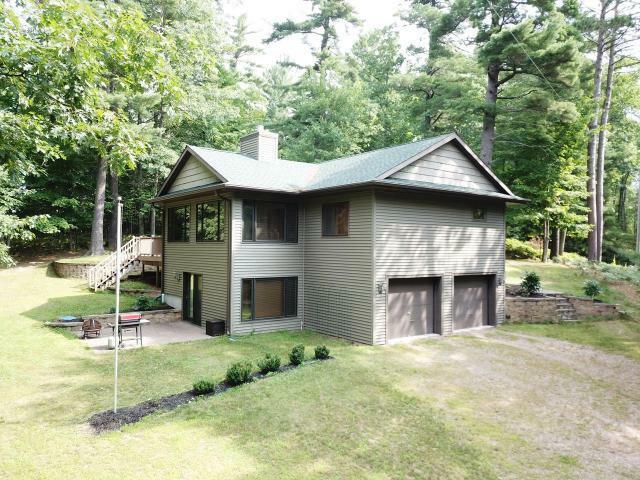 2 car attached garage and a massive dry boathouse, with concrete launch pad round out this package. 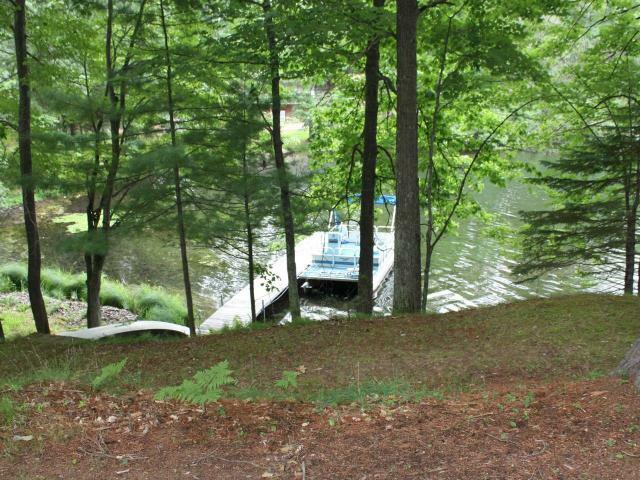 Watch the eagles soar from your lakeside dock. 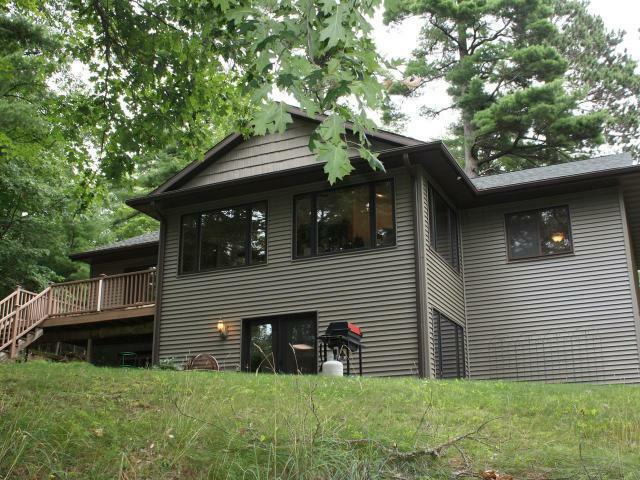 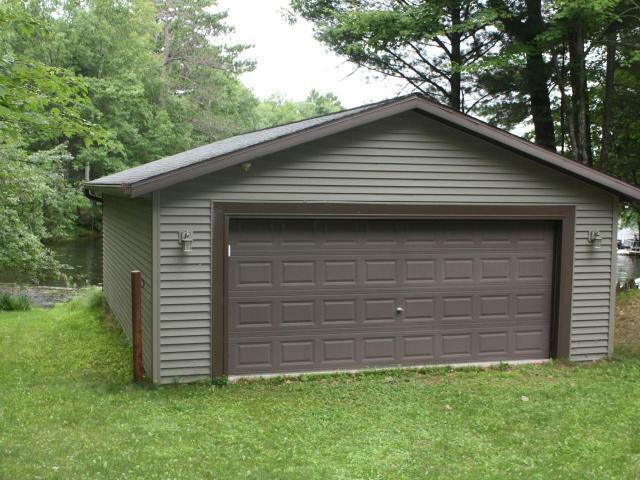 This home offers a gentle approach to your frontage in a sheltered bay of Minocqua&apos;s highly desirable Blue Lake. 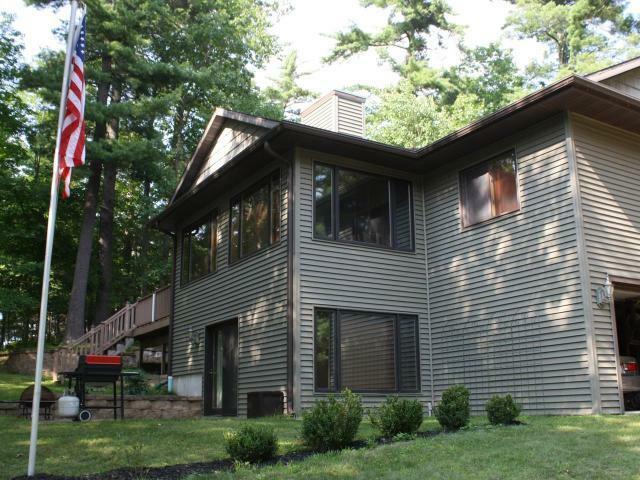 over 150&apos; sand and fisherman frontage for the best of both worlds. 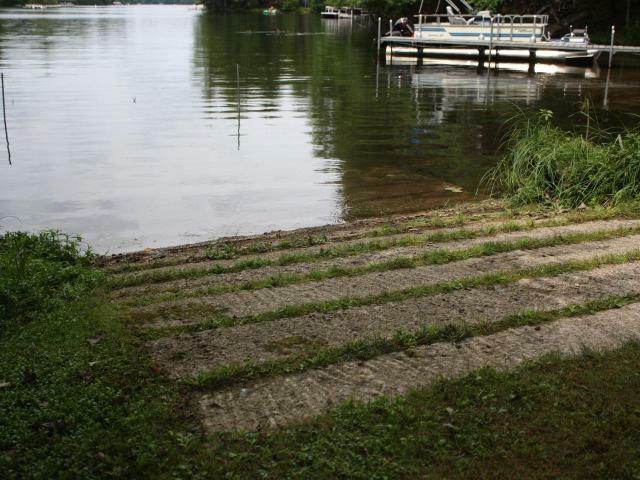 Blue Lake is a 456 acre lake with no public boat landing and a very active lake association. 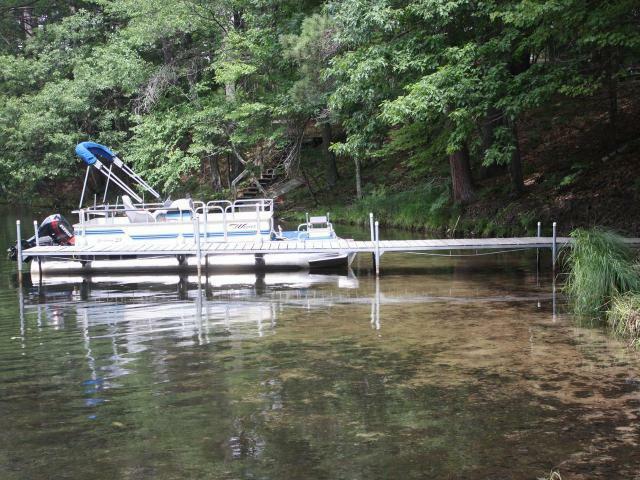 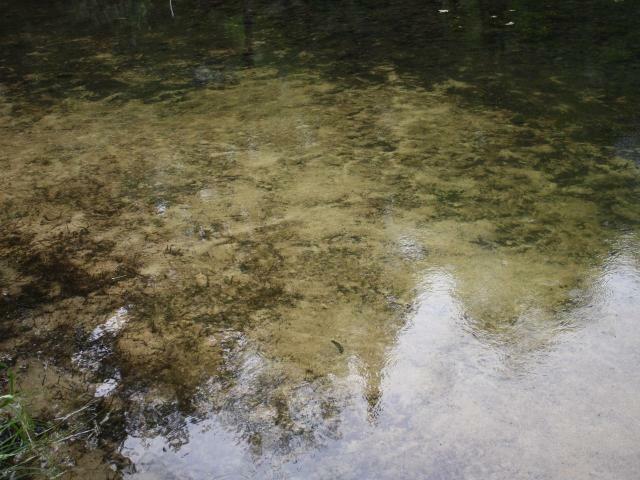 It has a maximum depth of 49 feet with great fishing opportunities. 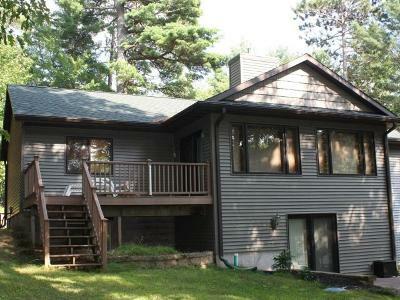 Start making your Northwoods memories here!